Welcome to our beautiful lake town located along the west shoreline of Lake Winnipeg. Whether you are fishing, sailing, boating, swimming, shopping or just relaxing, we promise you that you will not want to leave this magical place. What ever you choose to do, there is something for everyone. 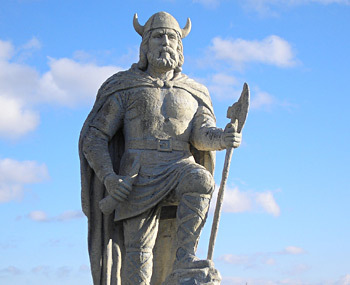 Thank you for choosing to visit with us and we look forward to greeting you on your next visit to Gimli.